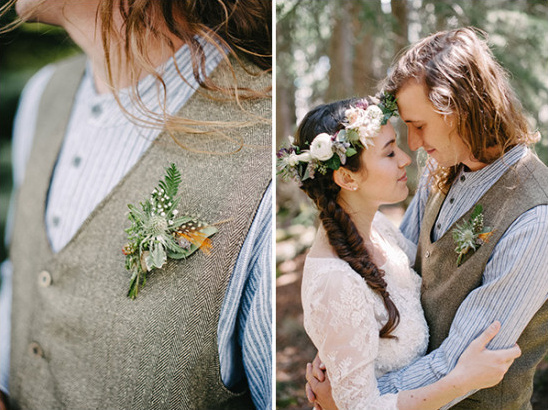 Lydia and Josh imagined their natural beauty mountain wedding as a warm, intimate, celebration tucked away in the mountains surrounded by their closest family and friends. Mountview BBQ is a lesser known mountain venue, all tucked away in a super private location and it ended up being the perfect fit. 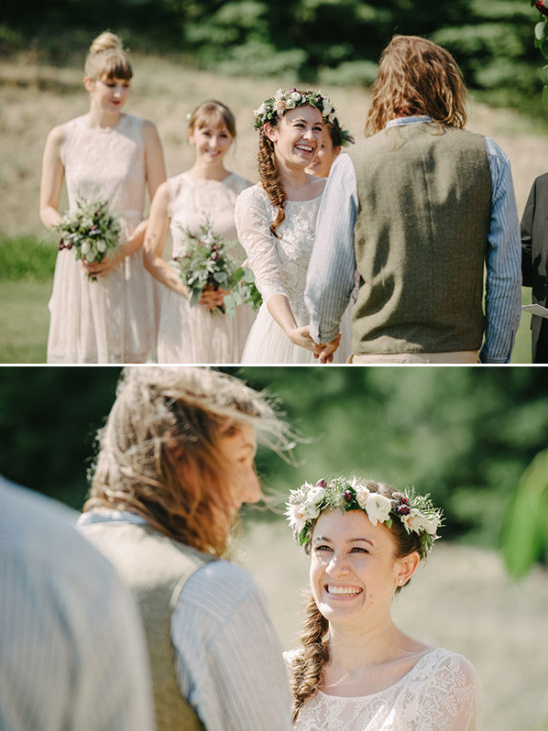 Inspired by creativity and the outdoors, their big day was even better than expected. 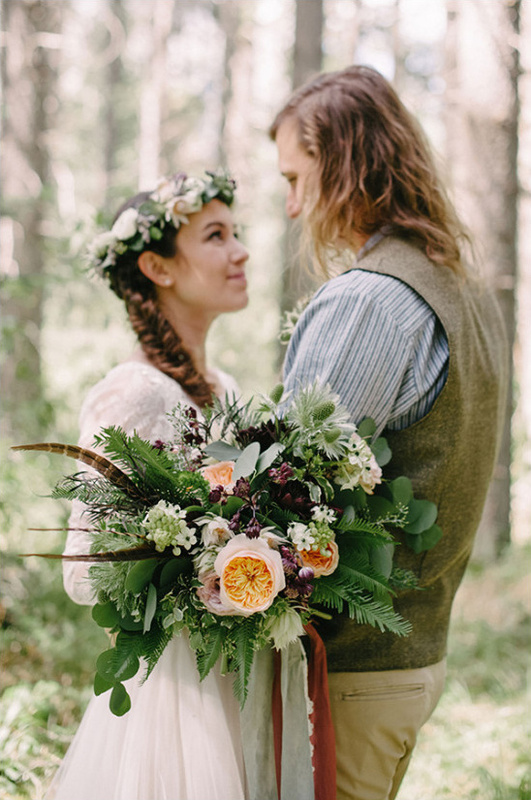 As a mountain wedding brings a lot of natural beauty to the table, the pair wanted to integrate decor that complemented the earthiness of the locale. 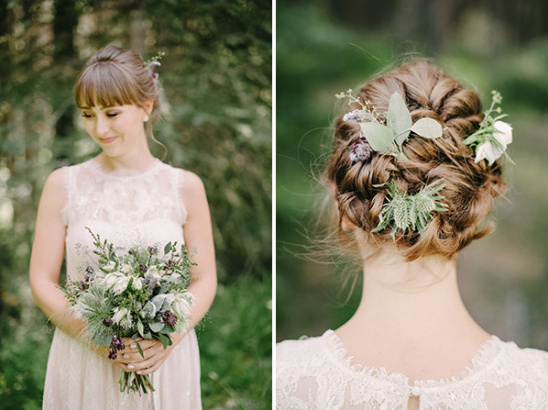 See all of their pretty little details in the full gallery here, photographed by Corrina Walker Photography. 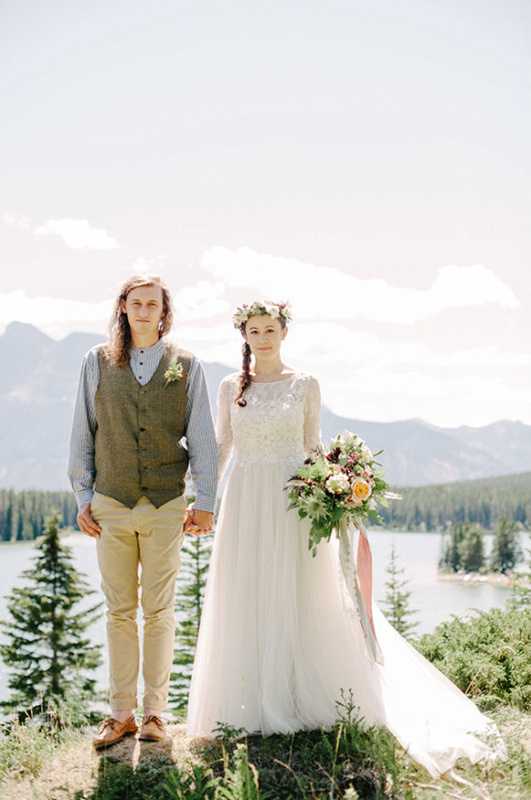 This couple did the perfect amount of DIY. 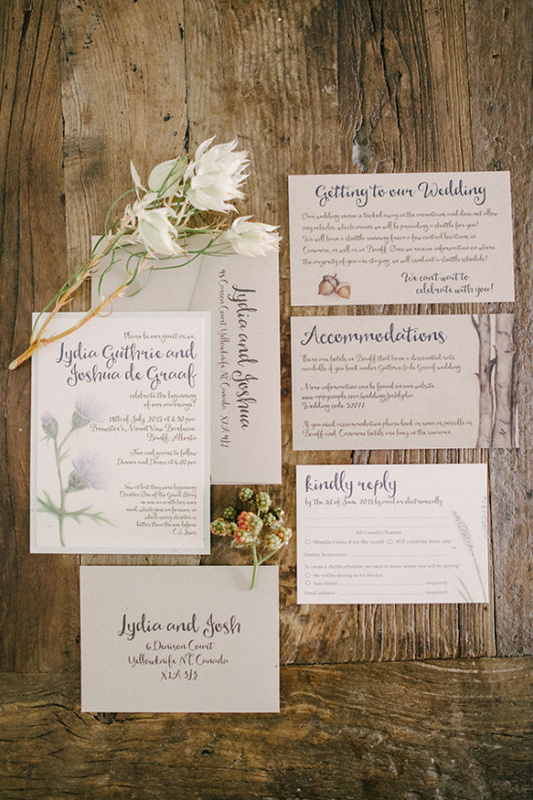 Lydia collaborated with Pink Umbrella Designs to hand draw the artwork on her stationery. 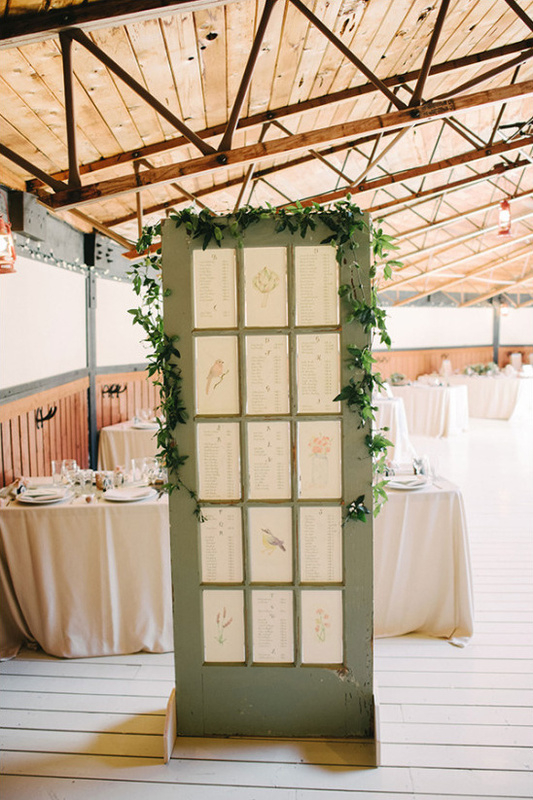 Josh made unique wooden palette backdrop, a large wooden slab guestbook and wood boxes for the cocktail centerpieces , and also created a stunning wood table that was auctioned off during the wedding ( all proceeds went to a hospital in Africa that Lydia had volunteered at). 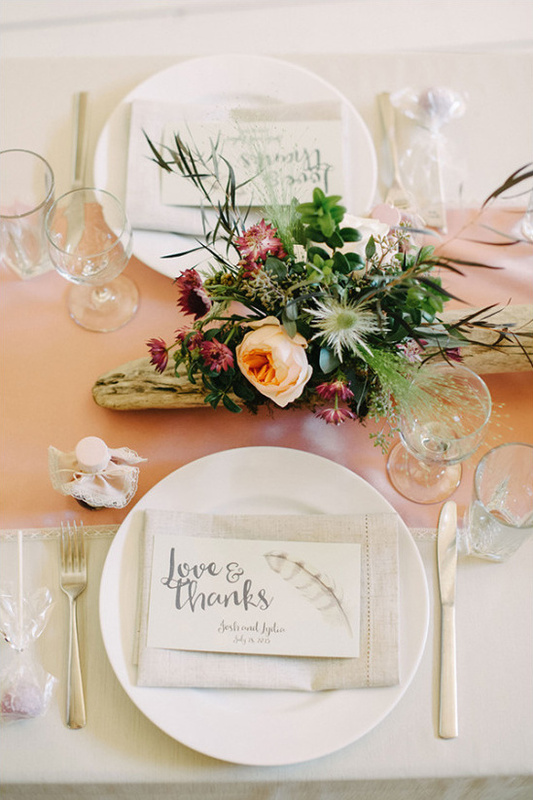 Lydia's Mom created table runners out of soft toned fabrics, and made birch syrup ( a nod to Lydia's Northern Canadian roots) and cake pop favors. Enough to be personal, but not so much that the 'to do' list become overwhelming. 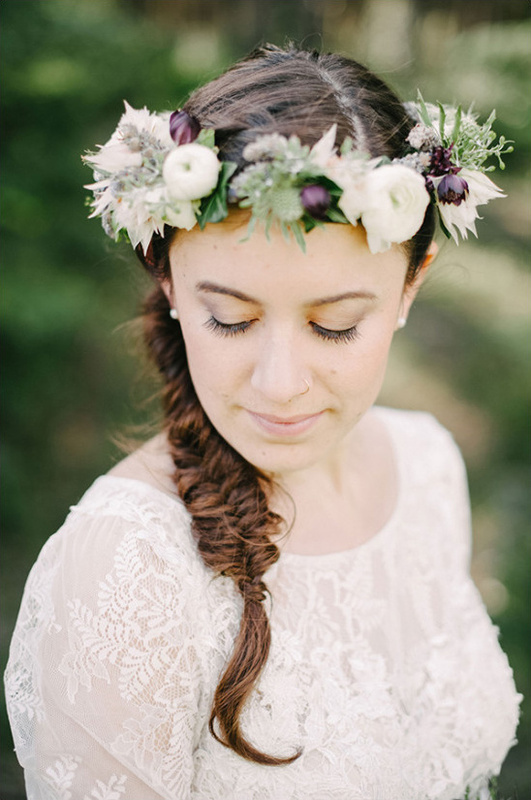 From the bride: There is really nothing I wish I did differently here! We were so lucky to have amazing vendors and a wonderful planner who really understood us, our style, and what we were going for. 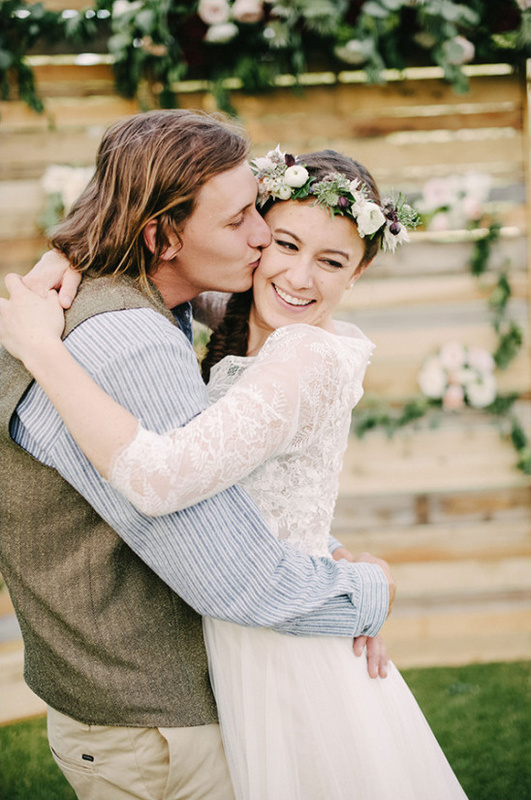 I think the best advice I could give for couples approaching vendors is to really give them freedom with the work they do. This is their art and they are the professionals. 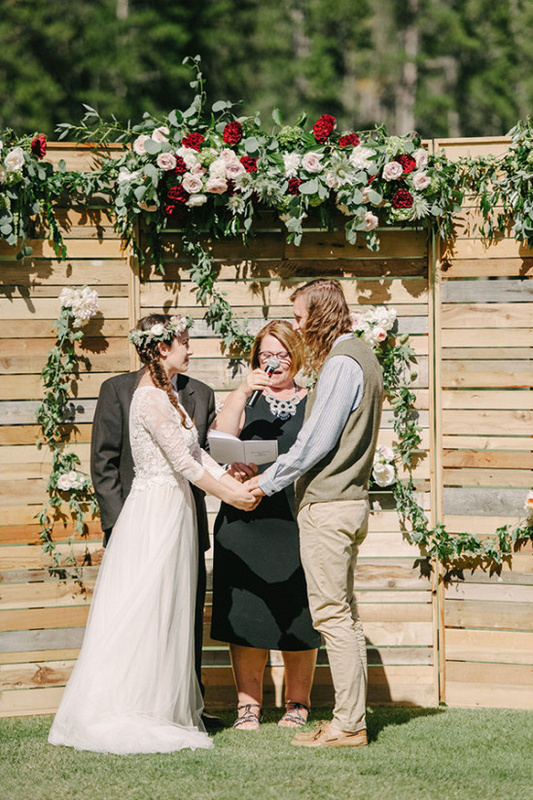 Of course we discussed styles, ideas and visions for the wedding but allowing our florist to express her own creativity and gifts through the florals was incredibly rewarding and we were given something we never could have imagined would be so perfect! 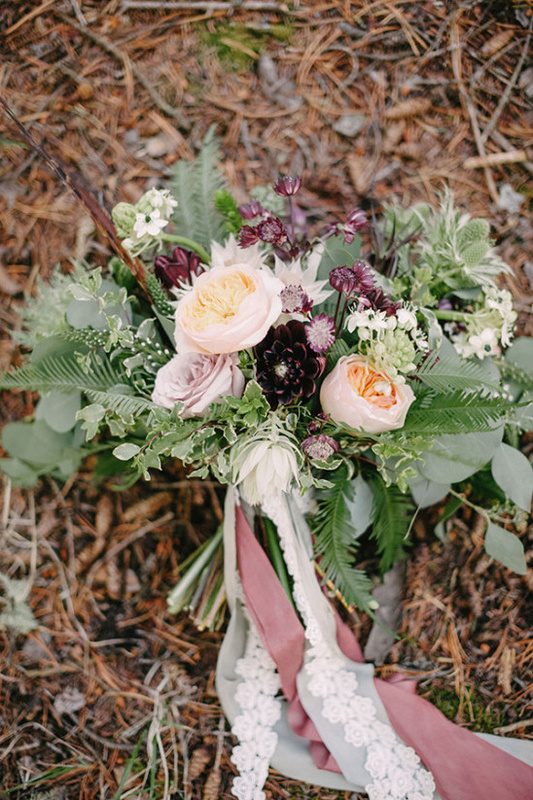 Aesthetically, Lydia and Josh leaned towards soft, unstructured, and unexpected elements, and weren't afraid of color, so we paired soft ivory, pinks, and greens with a more bold colors like deep burgundy. We also included textures like fern and pheasant feathers in the design. 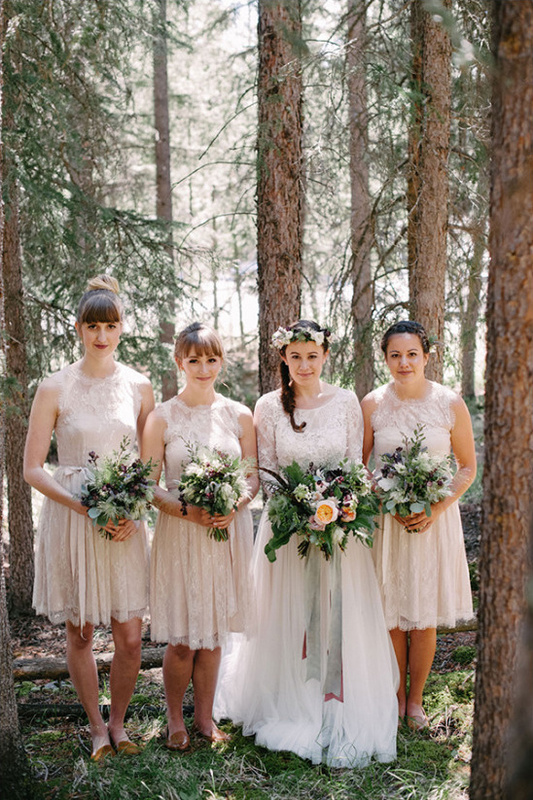 Some of my personal favorite elements from this wedding were part of the floral design created by Flower Artistry. 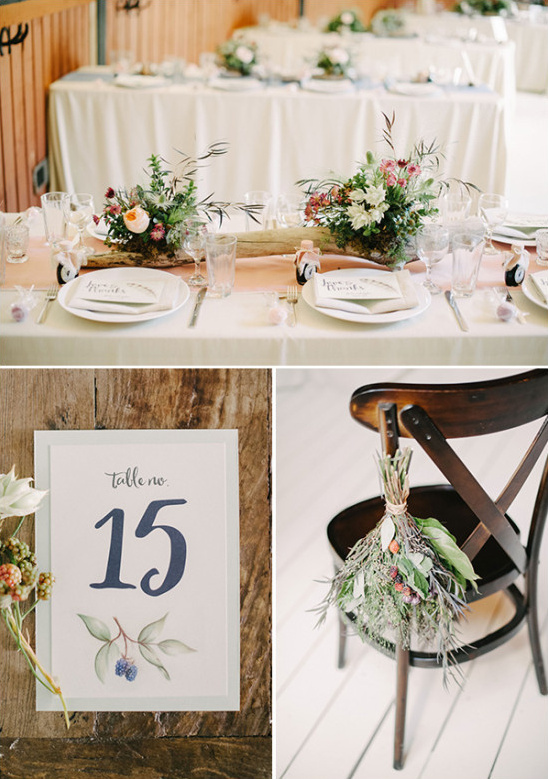 I adored the unstructured floral garland hung on the rustic palette backdrop, as well as the low driftwood centerpieces with quicksand roses, green thistle, lavender, and deep tone astrantia. Event Planning & Design Postcard Weddings & Events, Inc.
Transportation Highland Executive Chauffeur Inc.